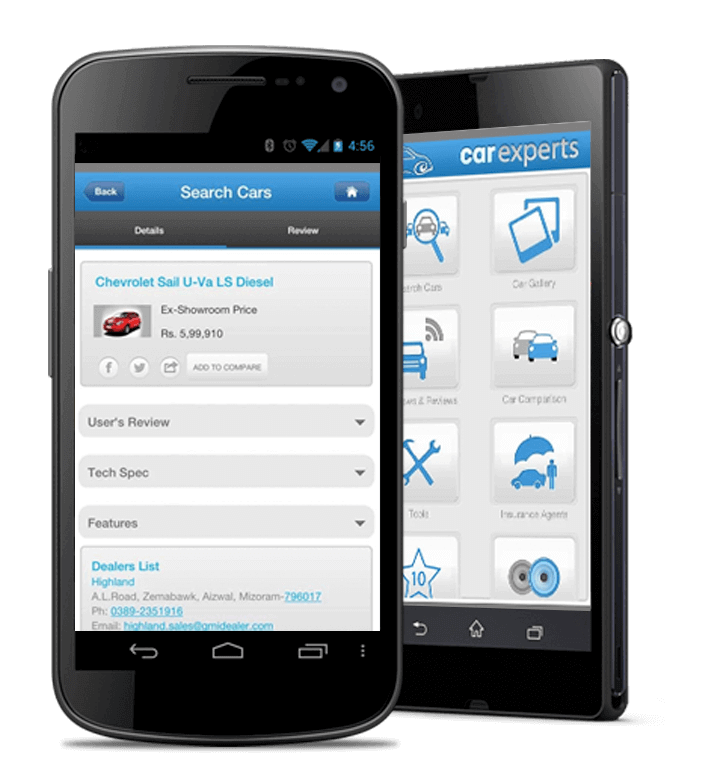 The Car Experts India is a next-generation car research app on Android platform. 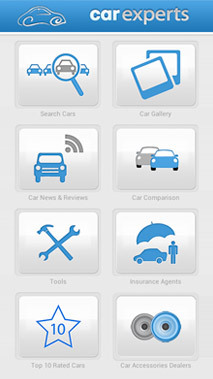 The mobile app works to provide you with all the information a car lover would need. 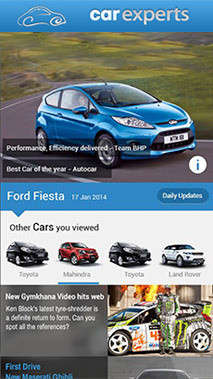 This App is useful in case you own a car, are planning to buy a car, are fond of cars, or just like to keep yourself updated about the Indian Car Industry news, updates & fresh launches. 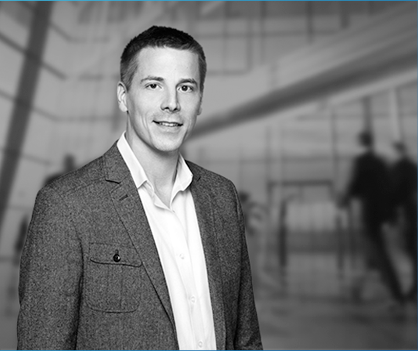 Car Experts India is changing the way people experience cars. 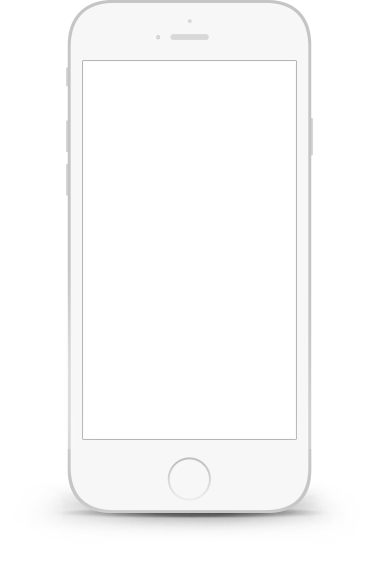 CodeMyMobile have been one of the top vendors that we have worked with over the past few years. 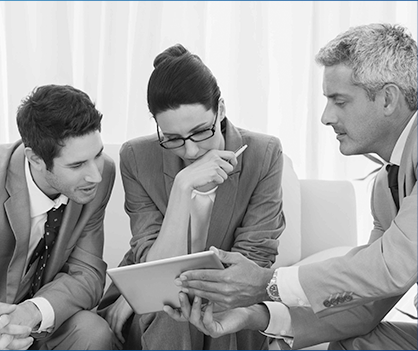 They brought fresh enthusiasm, passion and constructive ideas to the project. 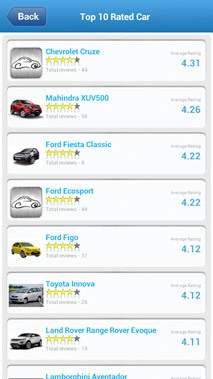 The definitive Automotive Android App for Indian Car Lovers for Free! This App is useful in case you own a car, are planning to buy a car, are fond of cars, or just like to keep yourself updated about the Indian Car Industry news, updates & fresh launches.